This time 9 years ago I gave birth to my first baby Lucas. 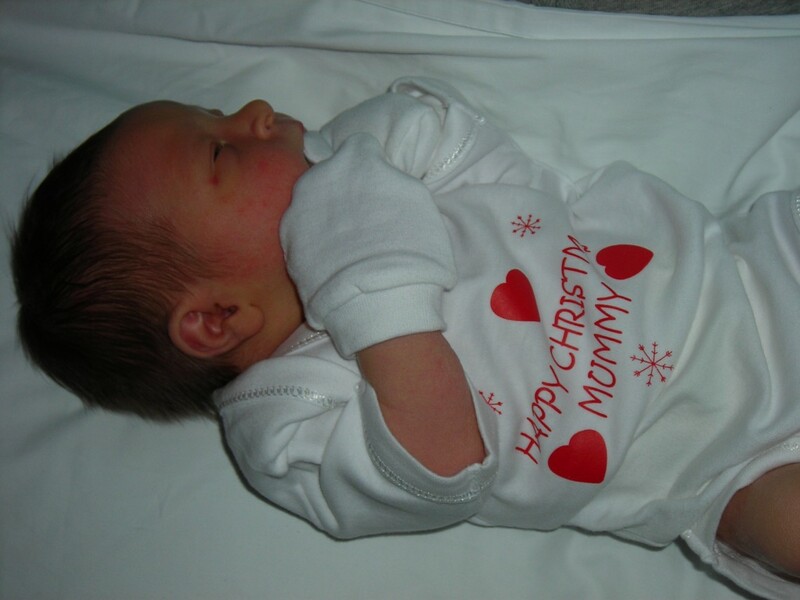 He was born early, and after quite a traumatic birth he made his entrance and boy did we know about it. He had a good pair of lungs on him. I really had no idea what I was letting myself in for before Lucas was born. I got it so wrong, I really did. Thinking back to those days, months before he came into my life, the things I thought…. I won’t even embarrass myself here. What I will say is, he taught me what it was to be a mother. It is amazing and your heart no longer belongs to you, it belongs to this little bundle in your arms. Lucas turns 9, how did this happen? Where has the time went? I know we all say this, but really? Lucas astounds me with his courage, determination and strength everyday. He doesn’t always find things easy and a lot of the time he has to work hard, but he gets there. He excels at his school work and maths are a breeze to him. Football is still his biggest focal point, even from his update last year. 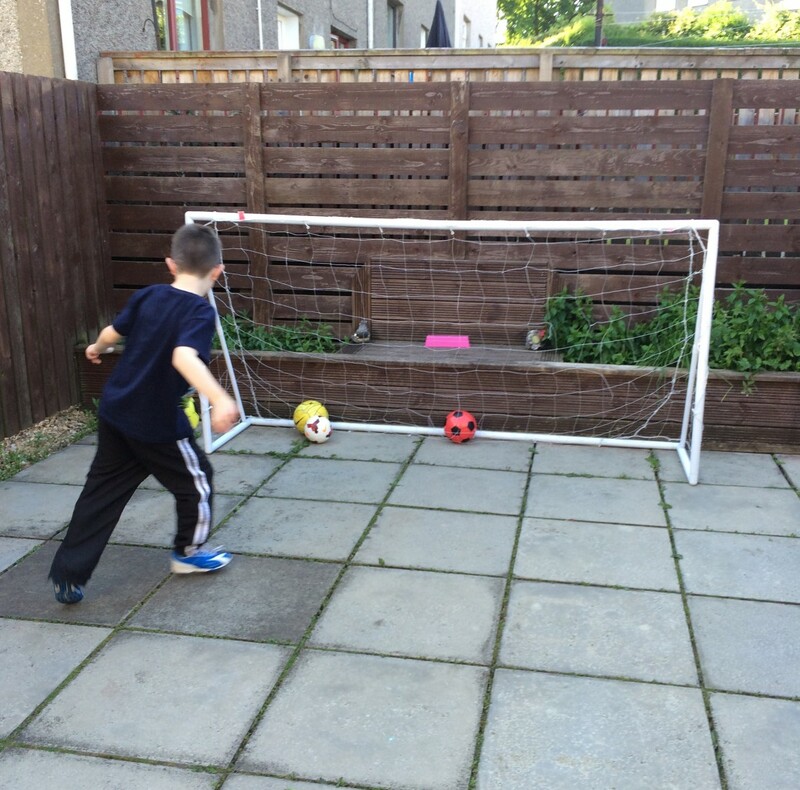 From morning to night he kicks a ball, a balloon, a round teddy, anything he can use as a football. Where he gets his never ending energy from I’ll never know. He can also pack the food away, but burns it up within in instant as he never sits at peace. 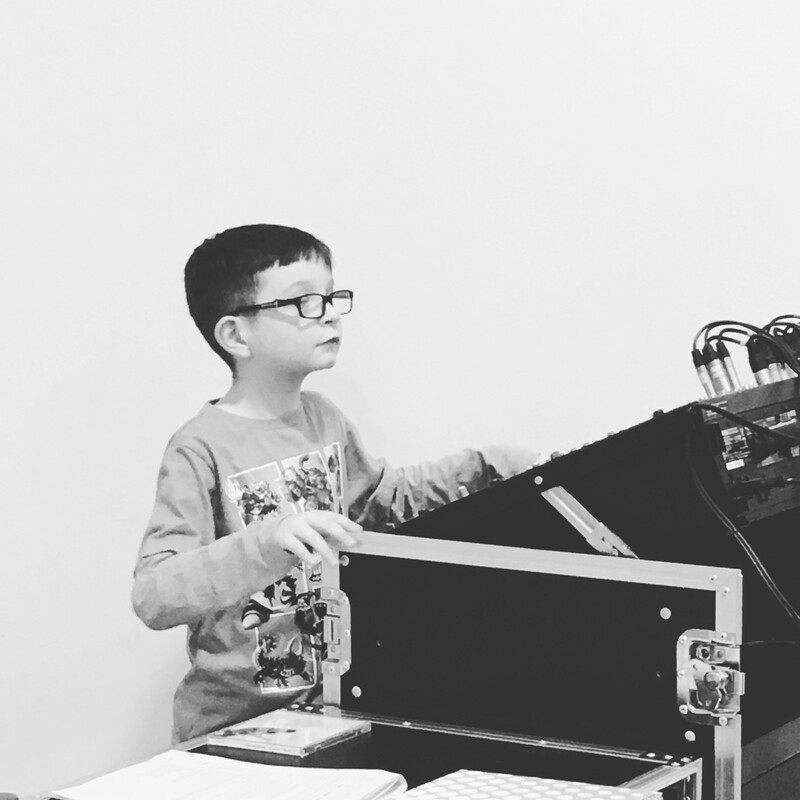 One of Lucas proudest moments this year was going to the school panto earlier this month and Lucas did the sound and lighting technician. At the end of the second night his teacher called him onto stage and he got the biggest round of applause. There were a few tears in my eyes at that moment I can tell you. This year has been his year in magic and is absolutely loving reading the Harry Potter series. This pleases no end. We have been reading the books together and he’s been reading them on his own also. We’ve finished the first two and watched the first two films. We are currently reading Harry Potter and The Prisoner of Azkaban. I hope to take him to visit the Harry Potter Studios in London, but don’t want it to ruin the magic. He’s desperate for his letter for Hogwarts, aren’t we all? He is turning into a little book worm and I hope his love of books grows We’ve still not had too many tooth fairy visits, only 5 so far, so I think the 9th year might see an influx of visits. I had so much fun making Lucas Halloween costume with him and his brothers. 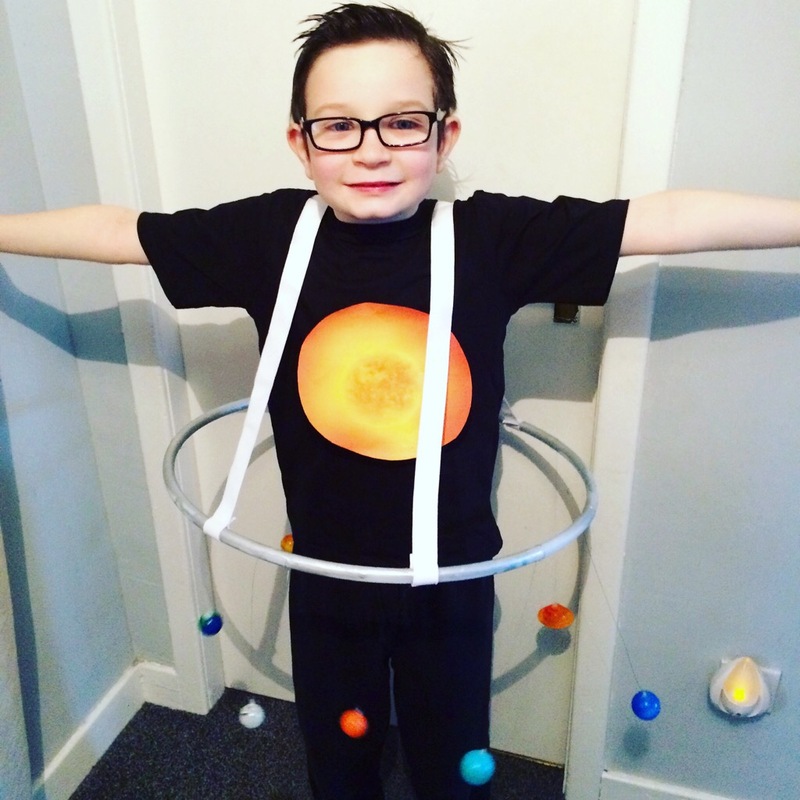 This year Lucas went as a solar system and even learnt all the planets in order. 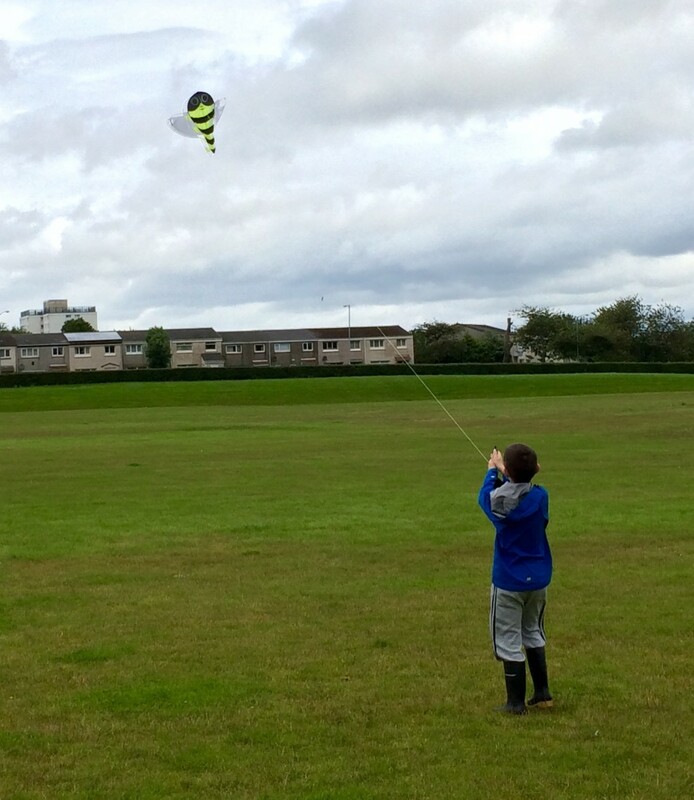 He is the best kite flyer I know, honestly he’s incredible, but in the Summer we were kite flying and lost his bee kite. He was devastated. It was such a windy day and he let go. We chased and searched, but it was no good. Don’t worry, it does have a happy ending. There will be one in his little pile of presents when he woke up this morning. Lucas is a sporty boy and loves nothing more than kicking a ball, I know I’ve said this many times, but it is all I can say to sum him up. He loves playing Fifa on xbox, getting Match Attack cards and reading all about football, watching football skills videos, reading football books, learning about players, drawing players and yes playing football. This is his passion, this is just him. Of course he wants to be a professional footballers when he grows up and I wish with all my heart his dream comes true. However, if it doesn’t I’m sure he will have equal determination. His best friend is Tyler, his brother. Tyler idolises Lucas. It’s not always reciprocated, but they play so well together and spend a lot of time together chatting, playing and laughing. It is great to see their relationship grow. Yes they fight, but most of the time they get on so well. Apart from living in his own little world, which I’d love to be in sometimes, Lucas has had a great year and has come on leaps and bounds. 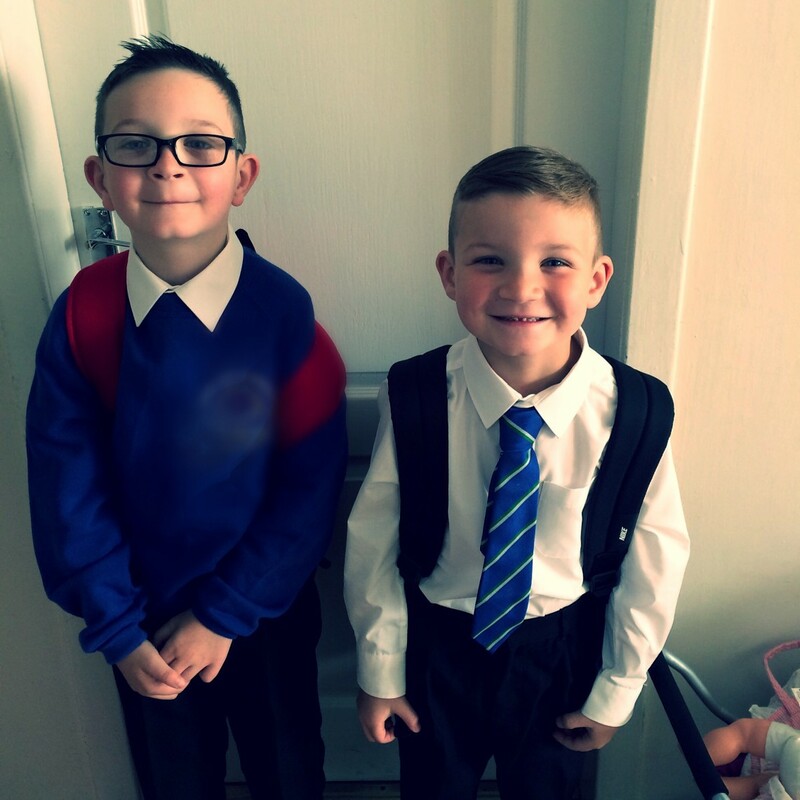 His football team is improving greatly and he is enjoying being part of the time and having his dad as coach. School is great and he has some great friends. And anyone who will play football with him. 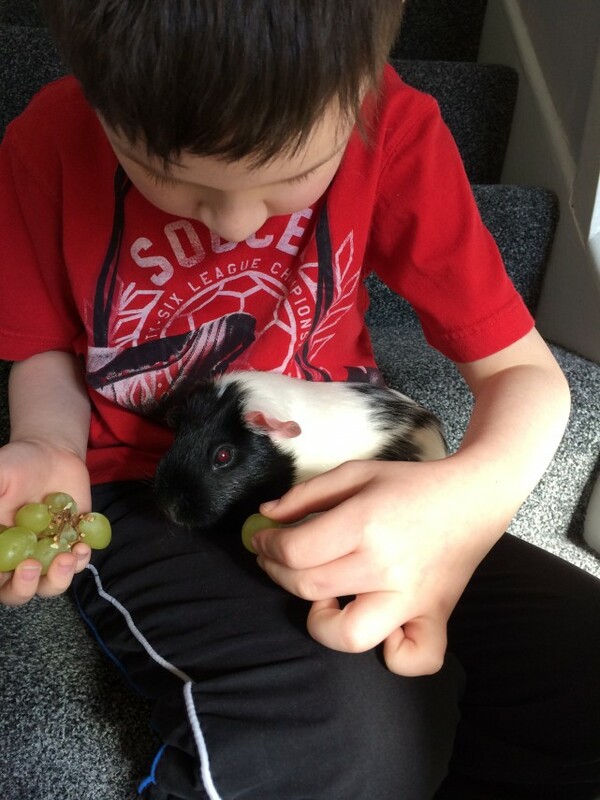 One day part was loosing his guinea pig Shy Guy. I am looking forward to see what his 9th year will bring, but sometimes I wish I could slow down time, take it all in. I am trying, this blog helps me do that. Lucas you can be anything you want to be in the world. Remember that! 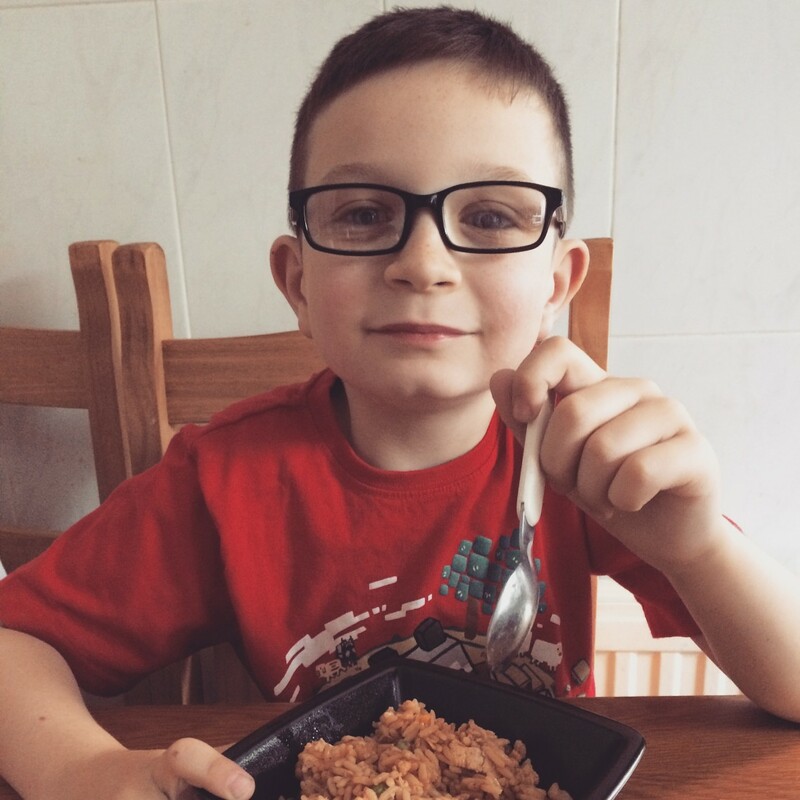 Why not have a read about Lucas over the years, 8th Birthday, 7th Birthday, 6th Birthday & 5th Birthday. I unfortunately started the month after your 4th birthday and missed this one. One of the things I love most about my blog is reading back and seeing all the pictures of how my children have grown over the years. I hope they will love reading these as much as I do. Happy birthday Lucas, I am so proud of you and love being your mummy. You will always be my baby boy, no matter how big you get. You have made me the mother I am today. I love you. What a great post! He did you proud! Wish him all the best and have a great year! A gorgeous post! They grow up too quickly, don’t they? Sounds like Lucas has had a wonderful year! I too am waiting for my letter to Hogwarts. The best part for me as a parent is being able to share what I love with my children and Harry Potter is one of them. Hope he had an amazing birthday and you all had a lovely Christmas! It has been wonderful getting to know you! What a lovely post about your boy! He’s obviously made you proud over the years. Aww a lovely post. Enjoy every moment. My oldest was 19 over Christmas and I have no idea where that time went. Sounds like Lucas is a real credit to you. This is such a gorgeous post – your love for him shines through in every word. Happy Birthday Lucas. A lovely post, I hope he had a great birthday and you all had a great Christmas. I love that you are sharing the magic of Harry Potter together, I hope I get to do this in the future with my two.